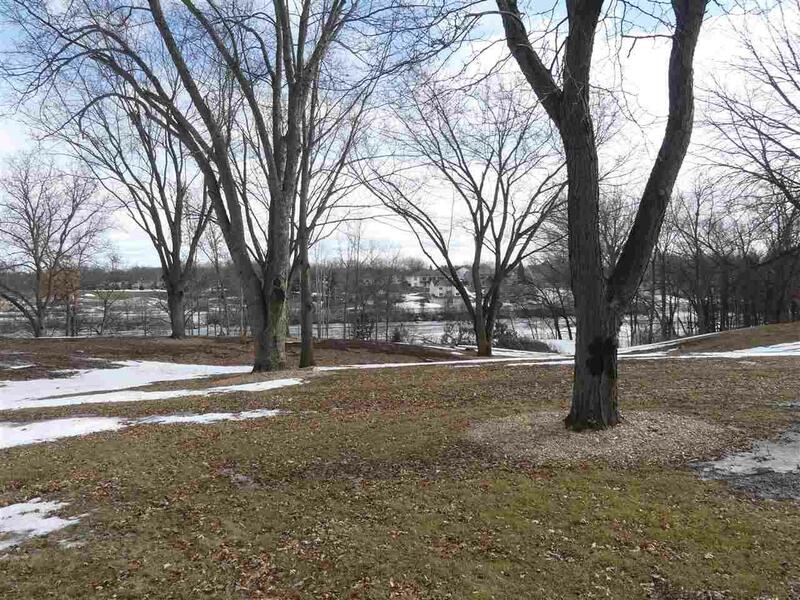 Build your ideal waterfront home on 94 ft of gorgeous Fox River Frontage. 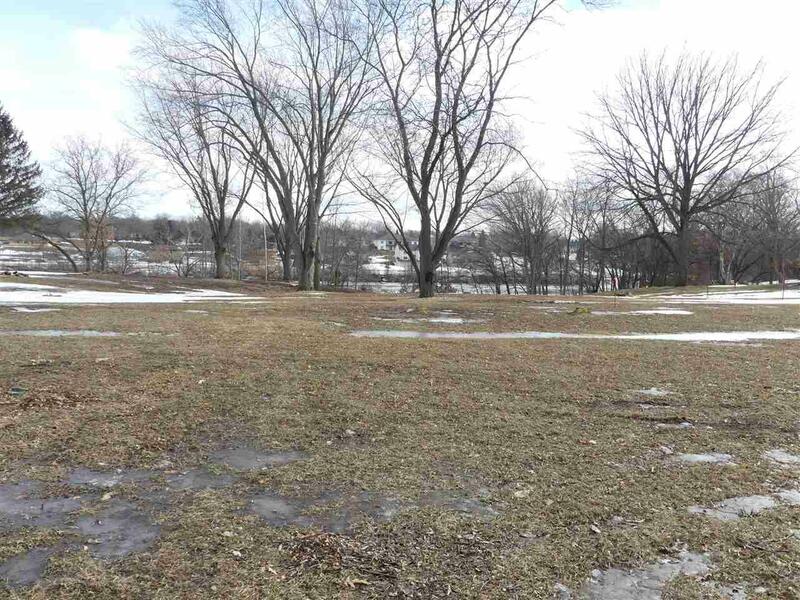 Plenty of room to build on .91 acres with city amenities. 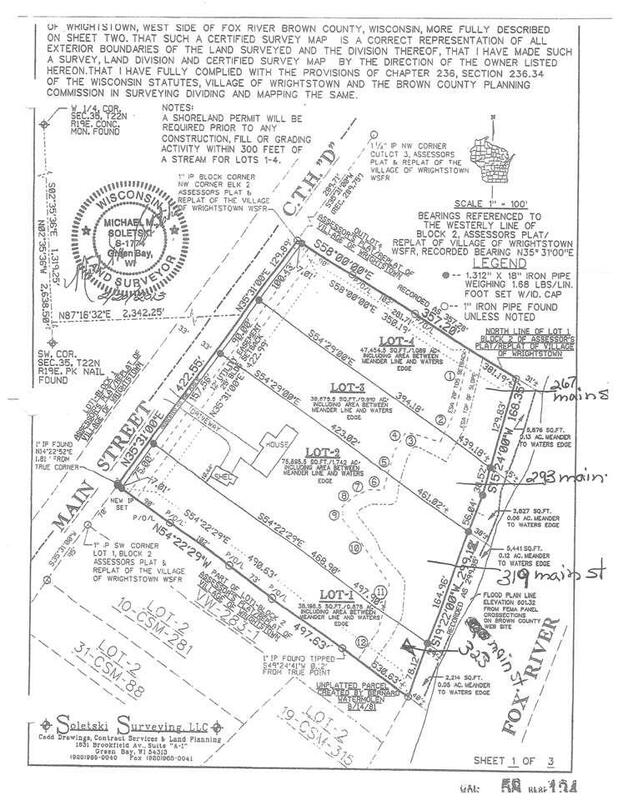 Extensive clearing and site prep has already been done for you. Conveniently located 15 mins from Appleton or Green Bay. 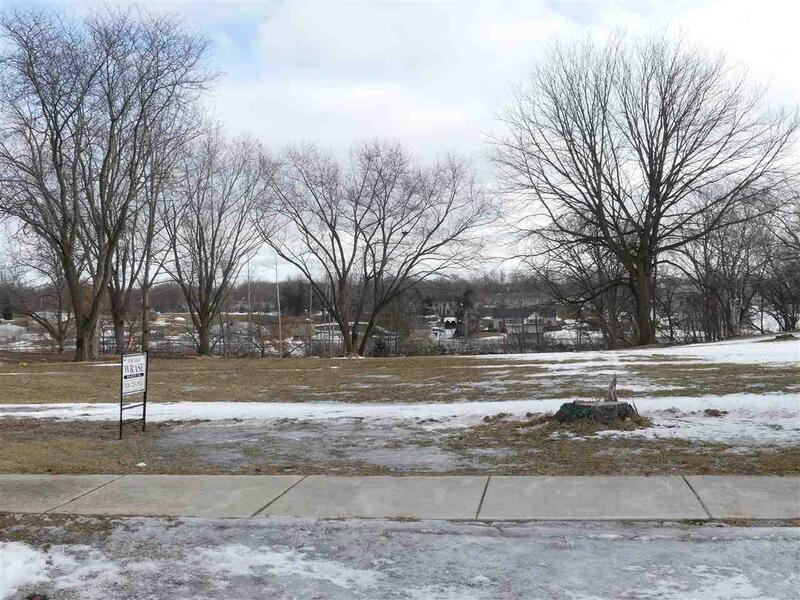 Property may be combined with adjacent lot 267 Main St for large 1.92 acre parcel with 223 feet of frontage. Listing provided courtesy of Wrase Realty.